Mother's Day is Sunday, May 9th. Don't have a gift yet? Check out these selections from Boston Handmade! 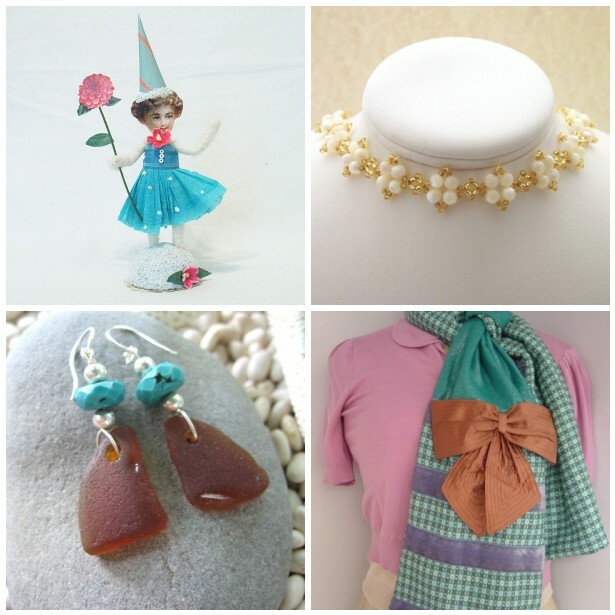 For more great gift ideas, check out items from the Boston Handmade team on etsy.